There is no doubt that Hong Kong is the best place to start if you want to enter the Asian market. It’s centrally located, it’s home to one of the world’s most efficient transport system and most innovative technologies. Above all, it’s the best gateway to the rest of China. Entrepreneurs who want to tap into China, the world’s largest economy, can best do so if they start in Hong Kong. Primasia is your entry point to Hong Kong and China. We have been assisting oversea businesses in setting up companies in Hong Kong and China and provide on-going supporting services since 1987. They help businesses set up in Hong Kong and ensure that the Hong Kong companies are compliance with local regulations. 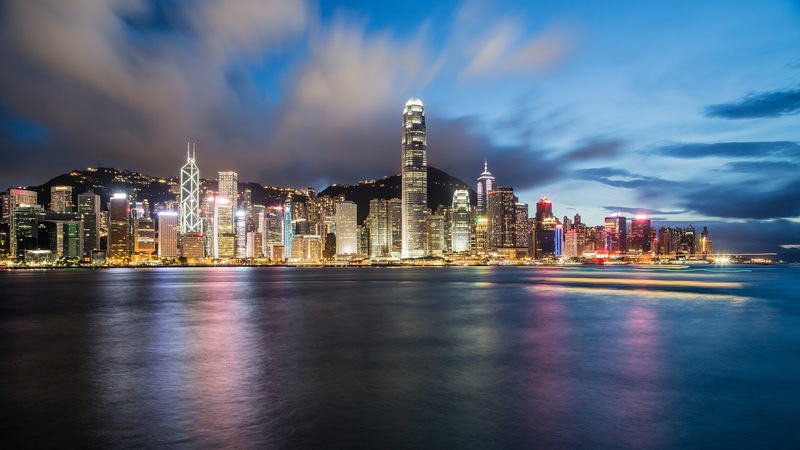 Want to know more about doing business in Hong Kong and China? Contact us now and see how they can help your business expand to Asia. They have decades of experience and countless satisfied clients - you can’t go wrong!